Composed by Christopher Burnett. Arranged by Christopher Burnett. Method, Classroom, General Instructional, Technique Training. Individual Part, Score, Set of Parts. 13 pages. Published by BurnettPublishing.COM (S0.269481). Conn-Selmer Artist and Clinician Christopher Burnett devised an applied clinic to teach scales in an effective and efficient way. 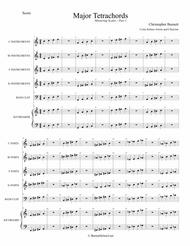 Download the lesson plan, score, and parts. 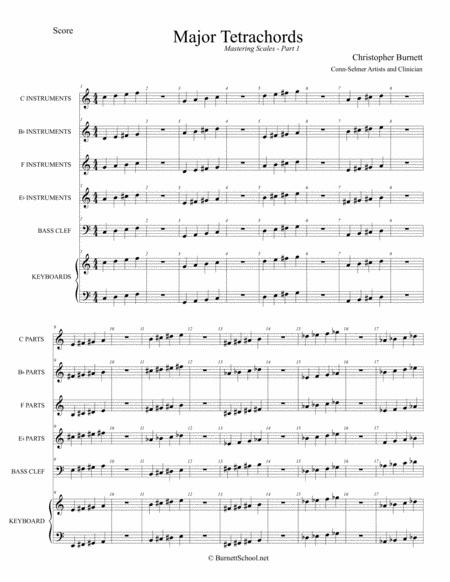 This proven method and approach builds full-band instrumental competency in just weeks.